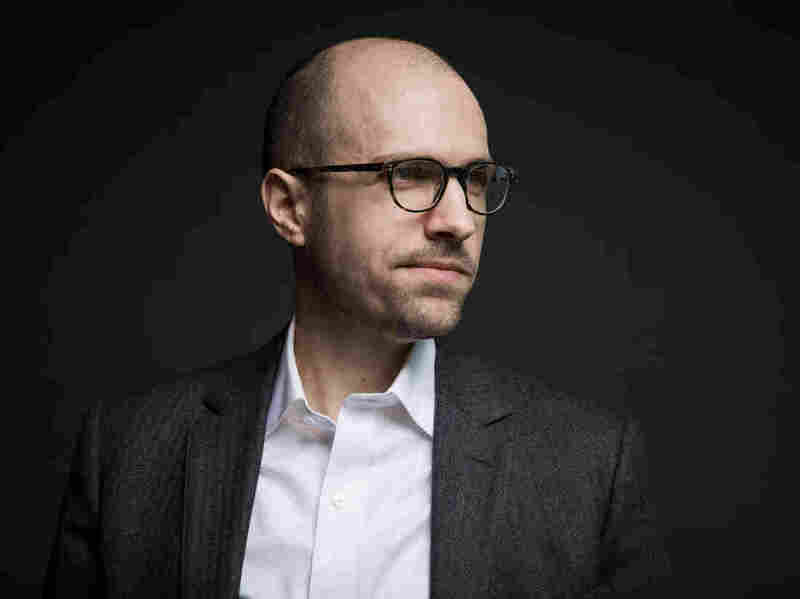 New York Times Names A.G. Sulzberger, 37, Its Next Publisher : The Two-Way A former reporter and editor, Sulzberger led the team that produced the Times' influential "innovation report" in 2014. He will be the sixth member of his family to lead the newspaper since 1896. Arthur Gregg (A.G.) Sulzberger will become publisher of The New York Times on Jan. 1. He'll be the sixth in the Ochs-Sulzberger family to serve in the role. The New York Times announced today that come January, it will have a new publisher. But the name at the top of the masthead won't be changing much. The person who will replace Arthur Ochs Sulzberger, Jr. in helming the Gray Lady? His 37-year-old son, Arthur Gregg Sulzberger, known as A.G. He will be the sixth in the Ochs-Sulzberger clan to run the paper since the family bought it in 1896. Arthur Ochs Sulzberger will continue as chairman of the company's board. After working at The Providence Journal and The Oregonian, the younger Sulzberger joined the Times as a reporter in 2009, for a time heading the Kansas City bureau. He became the paper's deputy publisher last year. The Times reported that he established himself as a newsroom leader when he led the team that put together the paper's innovation report in 2014, "a document that became a guide for the company's digital transformation and a template for the rest of the industry." "He's not a vocal, stand on the desk, beat-his-chest kind of leader — but that's not the only kind of leadership," said Times executive editor Dean Baquet. "He is very thoughtful. He is very forceful." A.G. Sulzberger's former editor, Carolyn Ryan, said that he never expected to be treated differently because of his lineage. "He has a very analytical brain," she said, "but he's perceptive about people." The Times implemented a paywall in 2011, and is seen as smartly navigating the the changes the Internet age has brought to publishing. The newspaper said it has 3.5 million paid subscribers and employs 1,450 journalists. "It's always easy to see how change will jeopardize the traditions of the place," A.G. Sulzberger said of the innovation report last year, "but what became really clear to me was not changing was the more dangerous course if we cared about the traditions of the place."